UPPER DARBY, Pa. (WPVI) -- Upper Darby police say a man accused of threatening to kill the entire congregation of his church is now in custody. 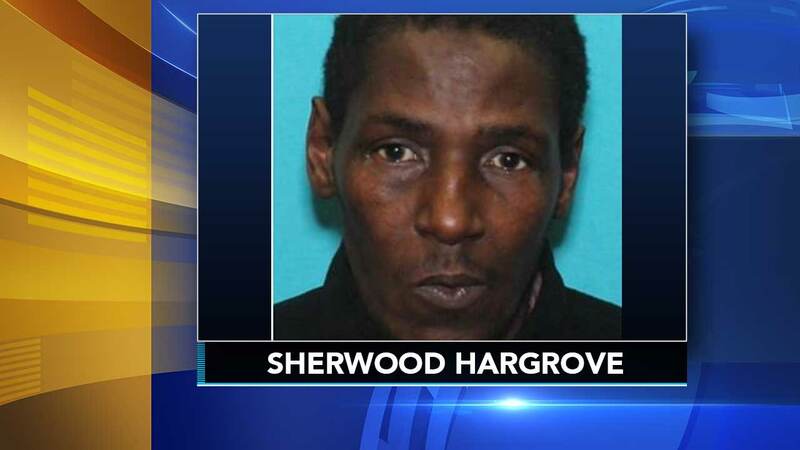 Sherwood Hargrove, 59, of Drexel Hill, turned himself in Wednesday morning, police say. He will be charged with making terroristic threats. Authorities released Hargrove's picture Tuesday in an effort to track him down, after they say he threatened to "come back and kill" the congregation of his church on State Road.